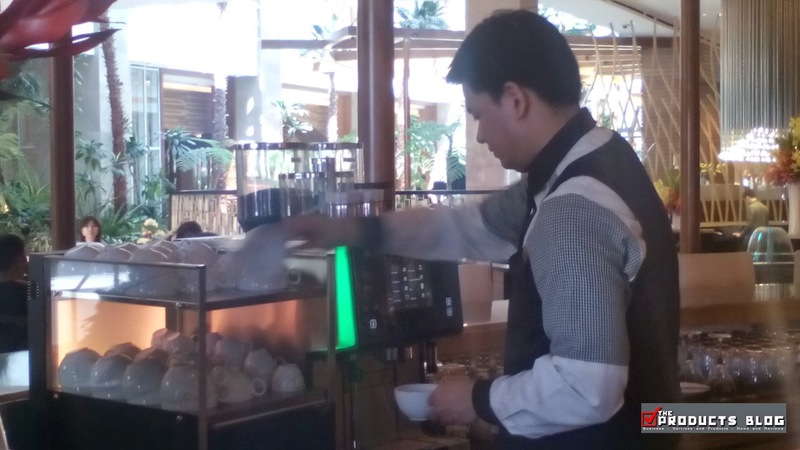 Filipinos have the penchant for eating and for good food and this is perhaps one of the top considerations for the management of Solaire Resort and Casino on their food establishment. 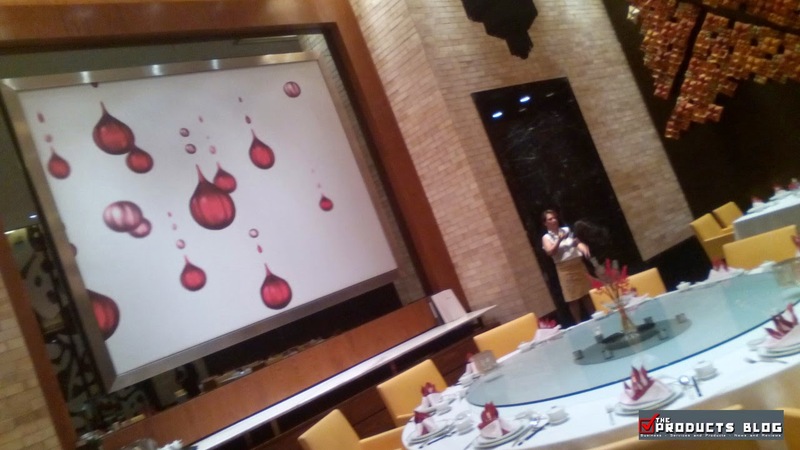 The Products Blog is one of the lucky ones to experience the first ever Food Crawl of Zomato and it happened in Solaire. 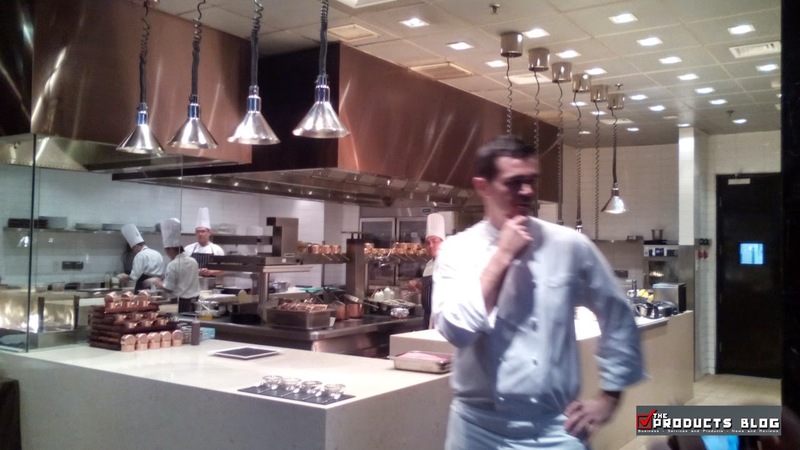 Here are some of the restaurants we visited during the Zomato Solaire Food Crawl. 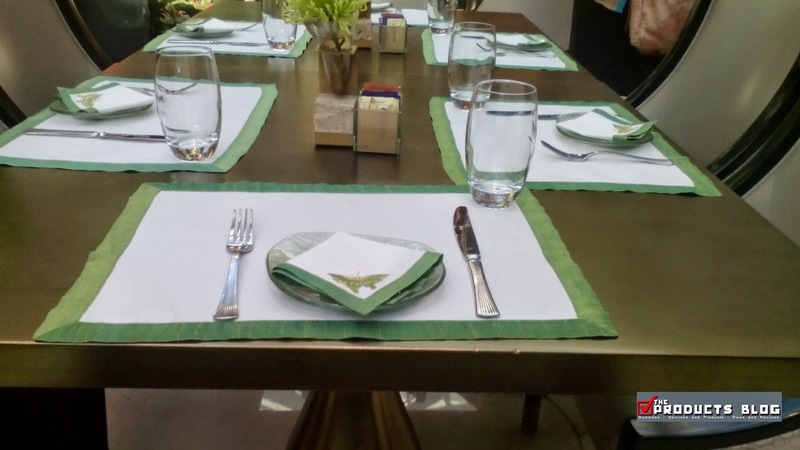 Since Solaire turns two years this year some of the restaurants are offing what they call, "Anniversary Special." These special offerings are made exclusively to celebrate two years of success of Solaire Resort and Casino which also brings success to their restaurants. 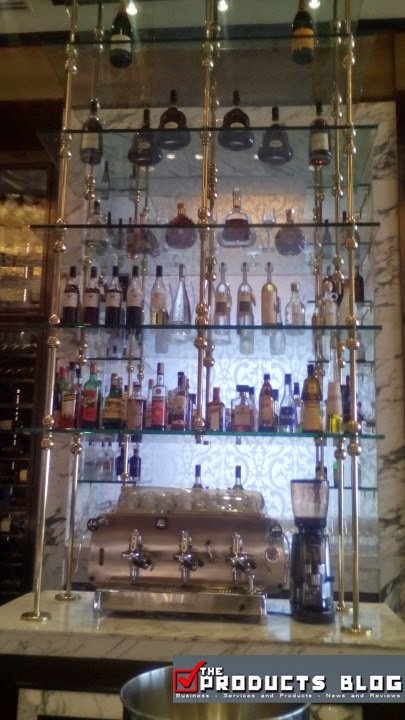 Our first visit is at Finestra. 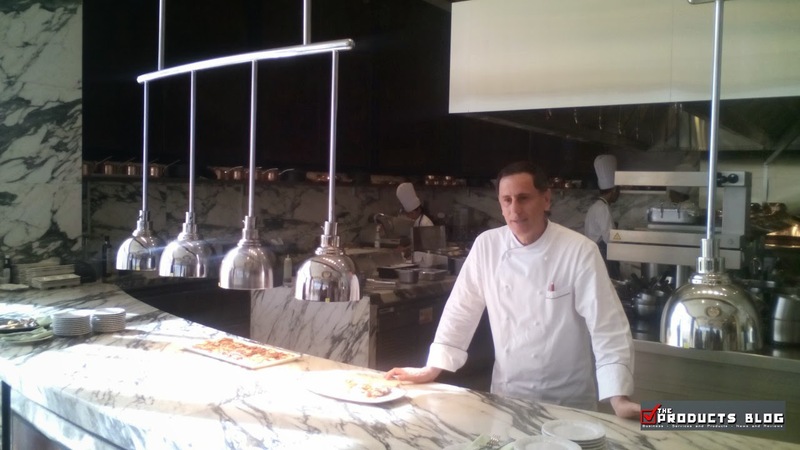 It is a fine dining restaurantheaded by their Executive Chef Salvatore De Vincentis. 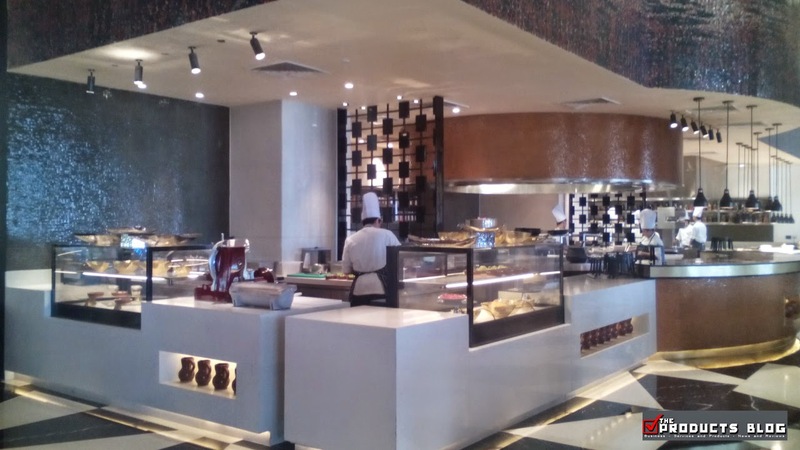 This restaurant brings the colors and flabors of Italy to Solaire Resory and Casino. 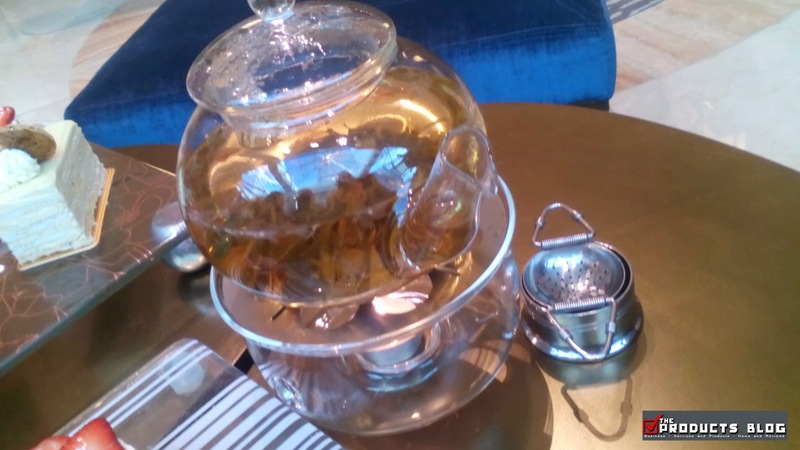 They make authentic handmade pastas, designer pizzas, artesian olive oils and homemade gelato and sherbet all delight with their rich flavors and finest quality ingredients. 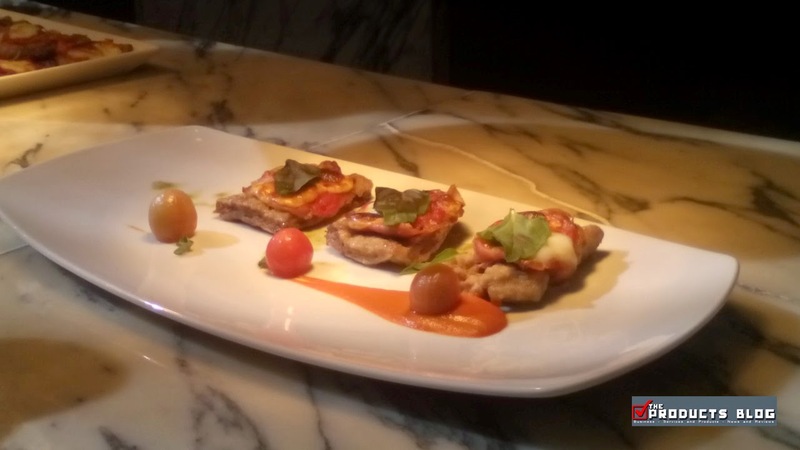 Saltimbocca Alla Sorrentina is Finestra's Anniversary special offering. It is a pizza which has a mixture of various ingredients. 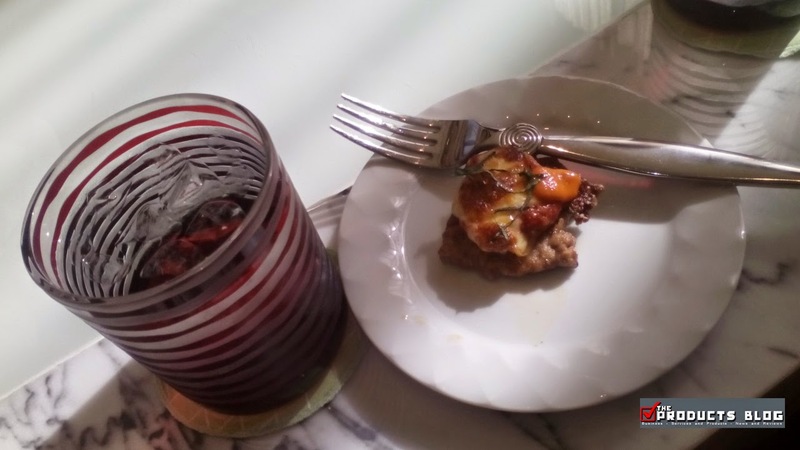 Among its ingredients includes olive oil, butter, oregano, tomatoes, parsley, parma ham, mozarella, white dry wine, Parmesan and veal thin slices. I would say I did research the ingredients online to find out so ingredients may vary on their actual preparation. 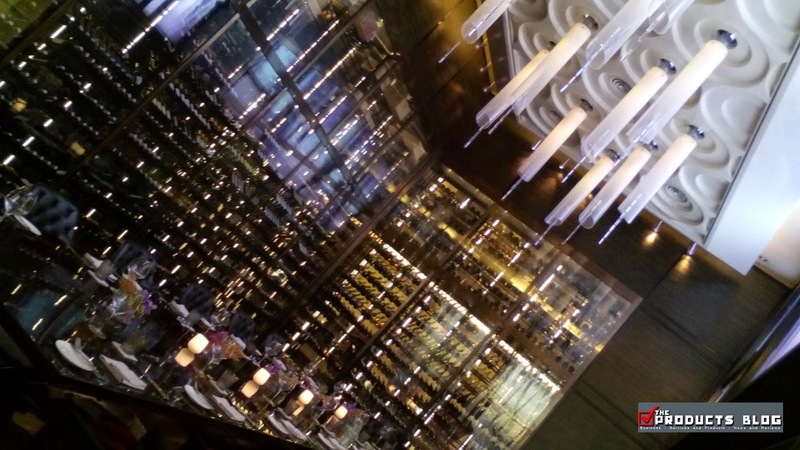 Finestra's dining setting is really pure Italian inspired, from the kitchen, to the dining area and to the arrangement of things in the restaurant. 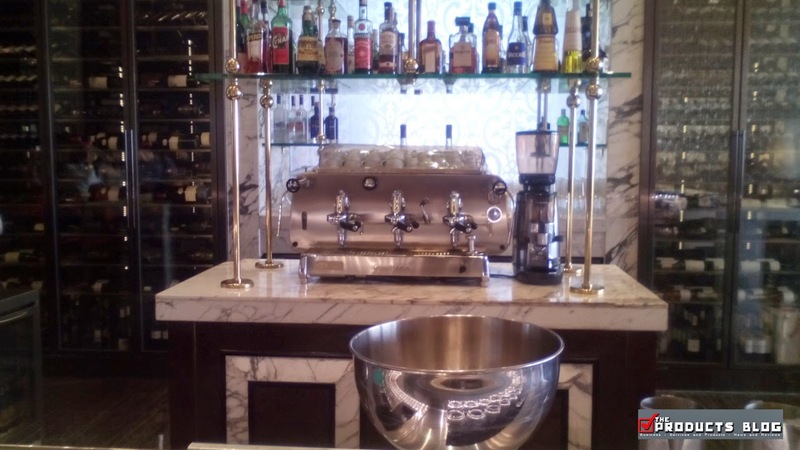 It brings Italy closer to Filipinos. 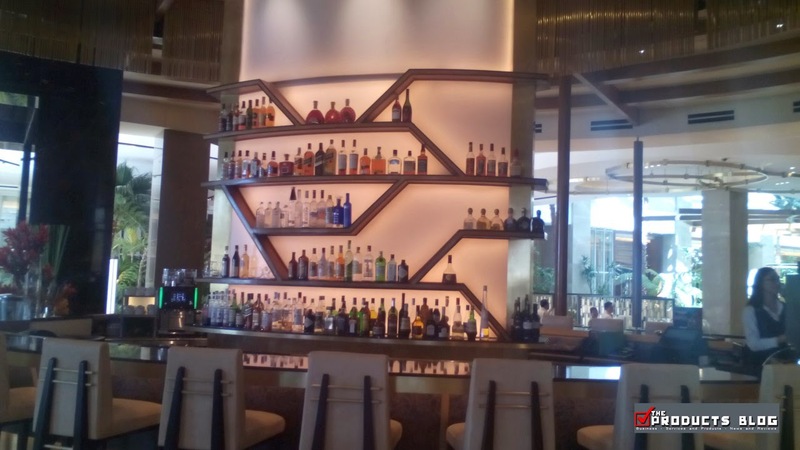 Who would have thought that there is such a great restobar inside Solaire Resort and Casino. 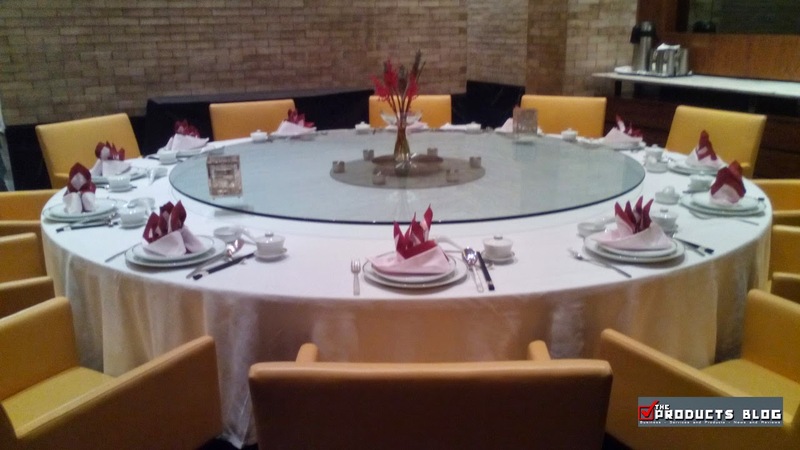 Near the pool area where guests swim and relax you will find this restaurant which offers tons of captivating food from local delicacies to international cuisine. 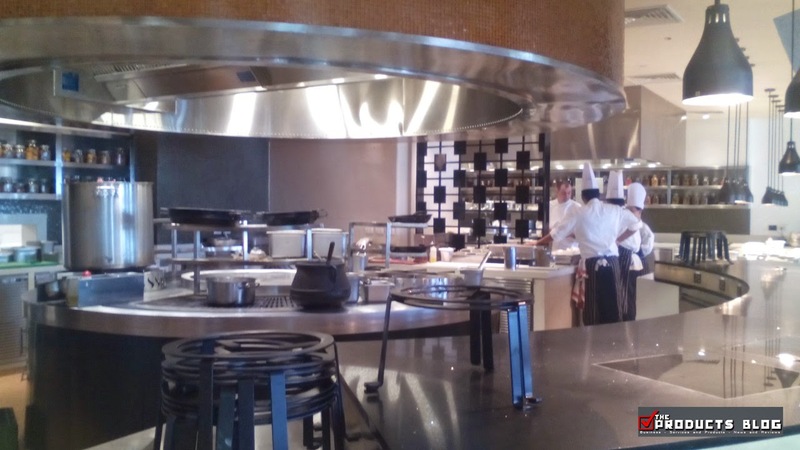 It serves Latin American and Mediterranean specialties and features a unique ensemble of show kitchens, which includes a paella cooking station, churrascaria, rotisserie, and tapas bar. 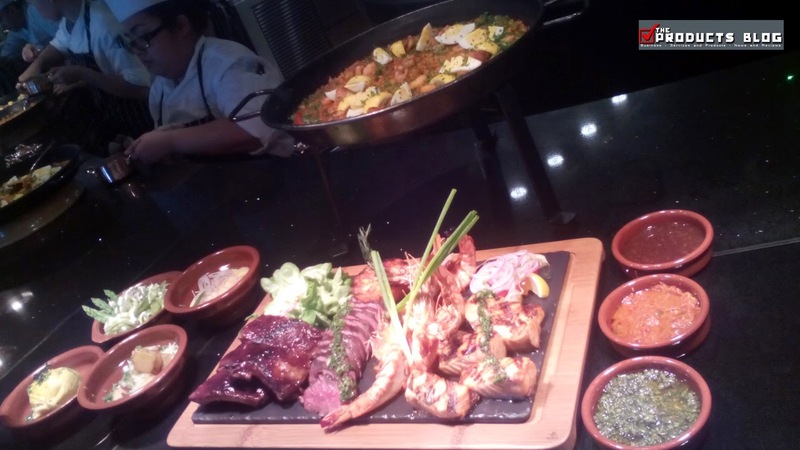 We were presented with a whole array of food which almost got as super fool and wonder if we can continue with the Zomato Solaire Food Crawl. 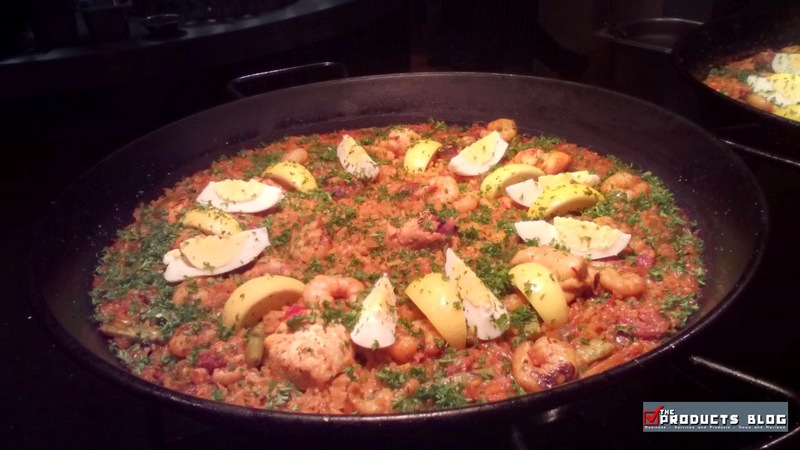 We were able to experience Paella Valenciana, which is one of the traditional food handed over by the Spaniards to the Philippines as well. 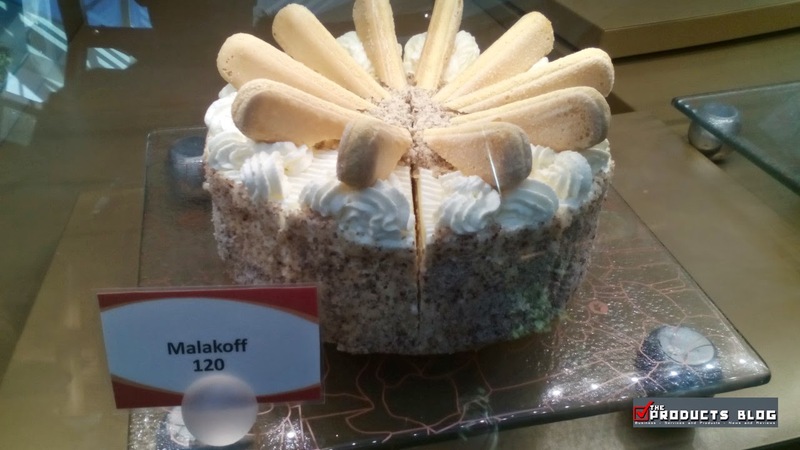 I would say this one is really great and the taste is unique to their restauraant. 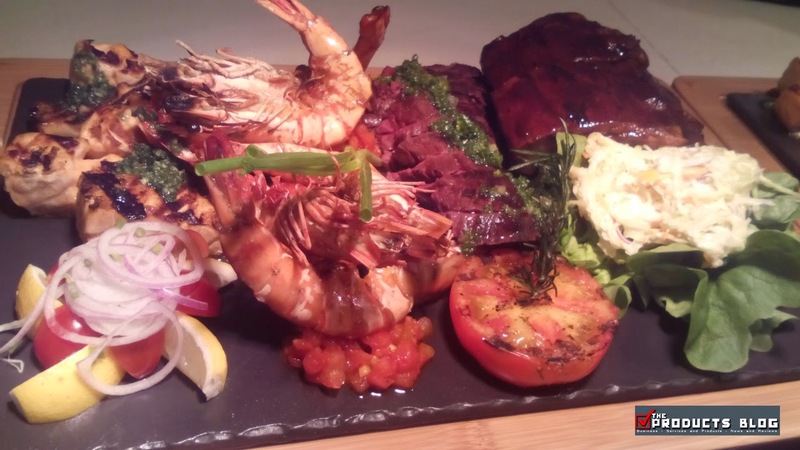 Surf & Turf which includes Hanger Steak, Salmon, Pork Ribs, and Prawns is another specialty of Waterside Restobar. The full service was really "full" literally and is something a diet conscious individual might find food overdose but here's the catch it is delicious as heaven goes on Earth. Coaster or Humita and Potato Carbonara, one of the servings that I like the most since this carbonara dish is something even those who dislike carbonara would love. 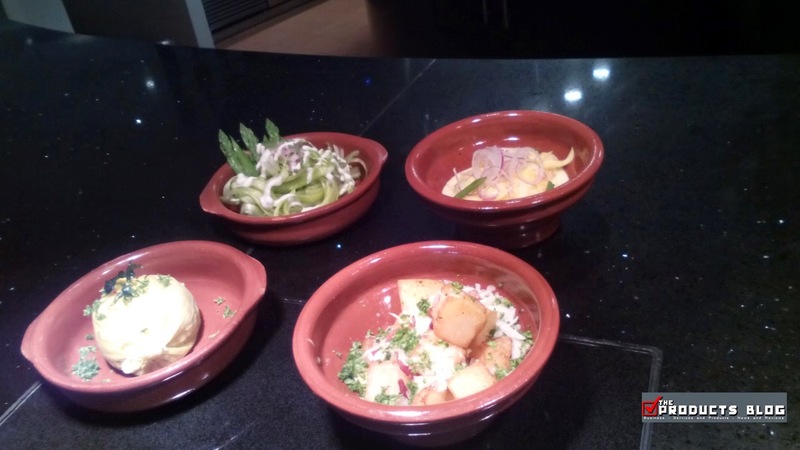 Besides these three dishes we were also served with some deserts including a mango salad. 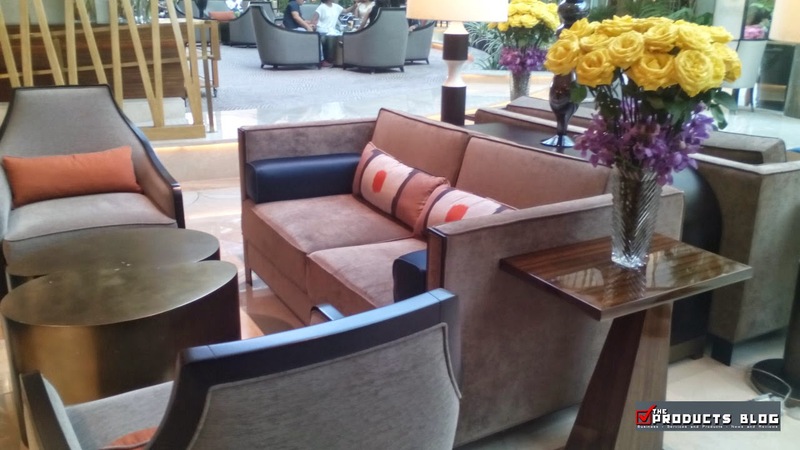 Relaxation comfort at the middle of the walkway in Solaire. 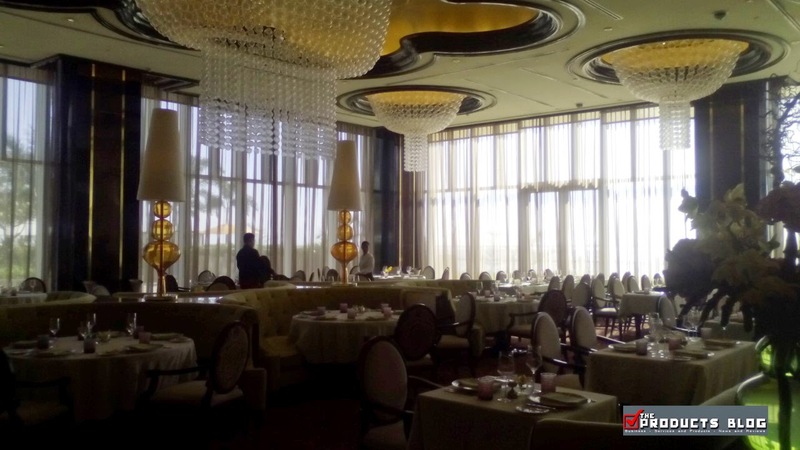 It is far from the scent and scenery of the casino and is flavored with piano music. 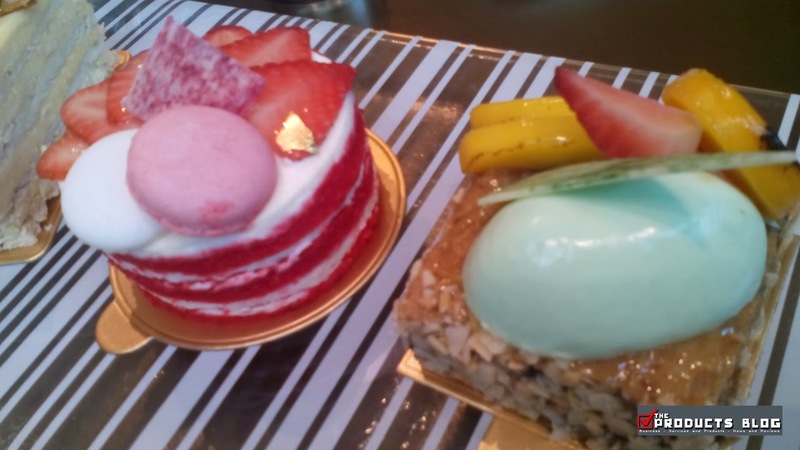 This restaurant offers you cakes and tea that you would not ever imagined goes as affordable as it does. 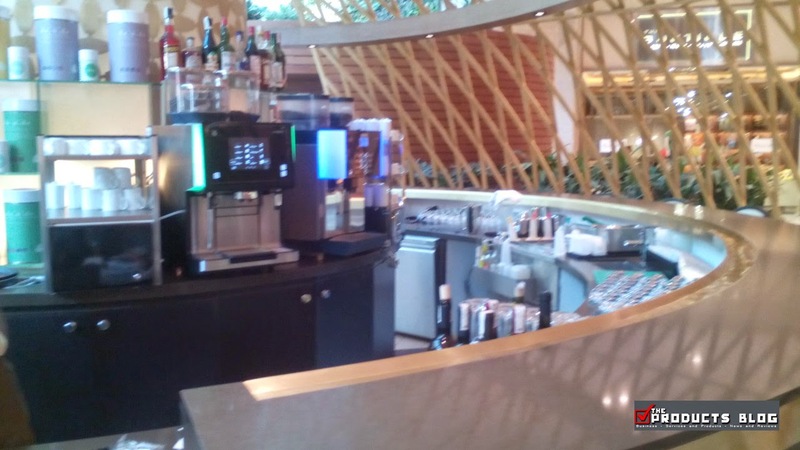 Oasis Garden Cafe is located at Solaire Resort and Casino's spacious Sky Tower atrium. Bedecked in elaborate bird’s nest interiors, this restaurant is highlighted by a transparent glass roof that brings life to a multihued backdrop of foliage, blooms, and cascading water features. Did you know that their elaborate and intricately designed cakes only costs as low as P130 only. It was something that surprised everyone. 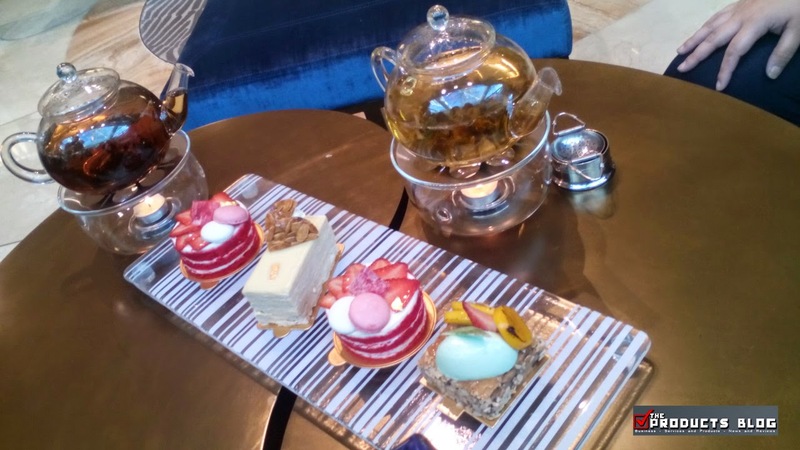 We were also able to savor their Earl Grey Tea and a uniquely blended Passion Fruit Tea. Awesome and exquisite indeed. 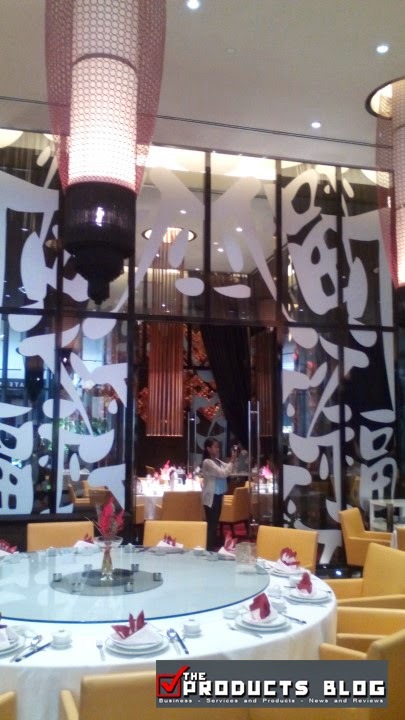 Red Lantern is an authentic Chinese Restaurant whose entrance you would be reminded of how similar arrangements are made for certain Chinese occasions. 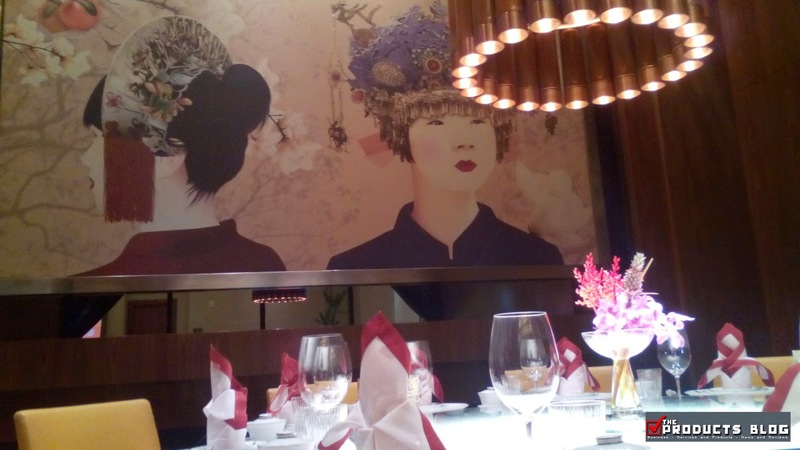 They have dining rooms which have elaborate paintings that would indeed make you feel you are in mainland China. 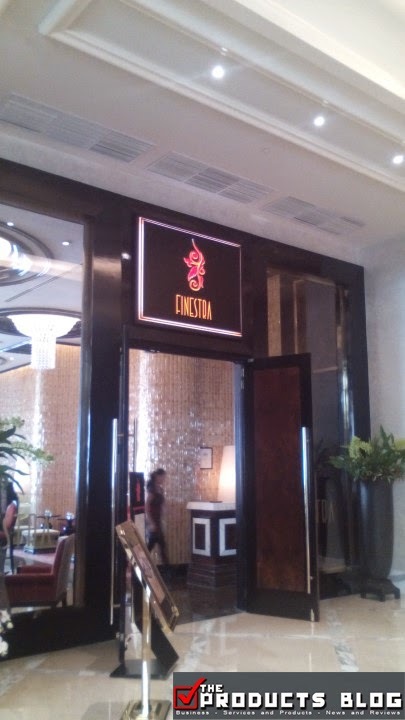 The name is a beacon calling out to diners from all over the world who enjoy the best Cantonese dishes to come to Solaire Resort and Casino’s signature Chinese restaurant, Red Lantern. Suckling Pig, Peking Duck, a wide array of delicious homemade dim sums are just the beginning of the restaurant’s list of mouthwatering, and authentic gourmet spectacles that dining patrons here in Manila, Philippines can enjoy. Ingredients arrive daily from Hong Kong, Singapore and Malaysia, all for the enjoyment of food lovers here in Manila. 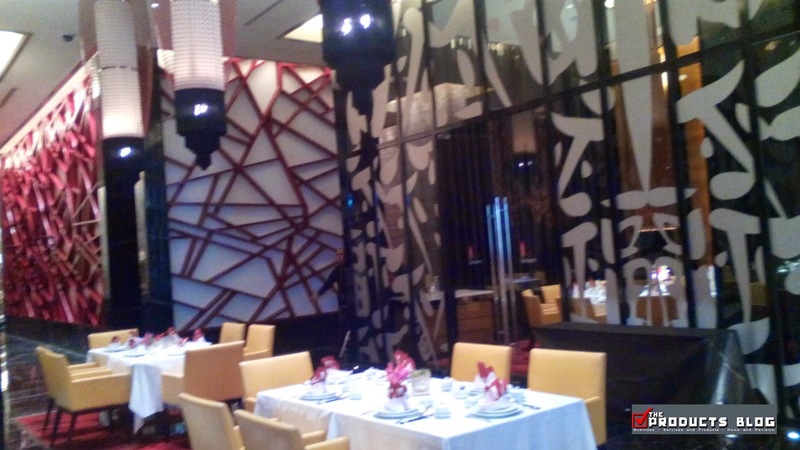 Whether you gather for a private party or simply feel like feasting, Red Lantern signature Chinese restaurant at Solaire Resort and Casino will sure impress. 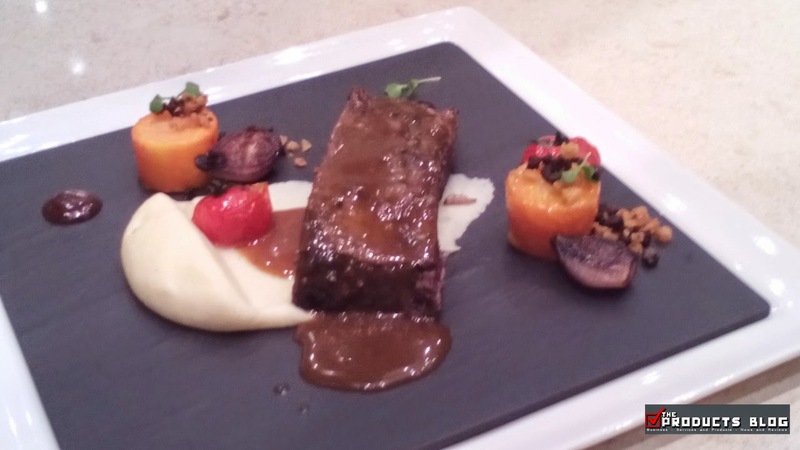 During our visit we were given Wuxi Braised Ribs, their Solaire Anniversary special. Wuxi Braised Ribs is a testament to Chinese concern for healthy food despite the dish having meat on it. 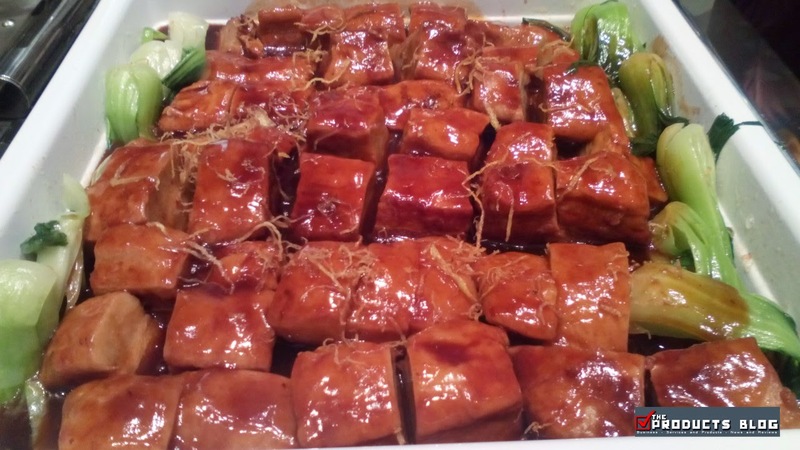 Wuxi Ribs is a famous Chinese dish. Not only in China or Taiwan also a lot of Chinese restaurant in America, Japan, UK all try to make the similar dish. 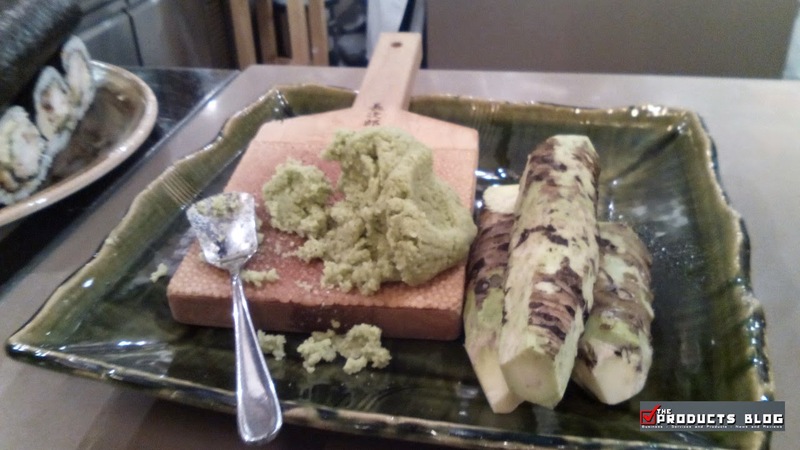 An authentic Japanese restaurant were we get to taste for the first time the "real Wasabi." I finally found out that the real Wasabi looks like a Filipino camote and it does not taste as hot and as bad as the powder Wasabi. Their special Solaire 2nd Anniversary offer is Ehou Maki. 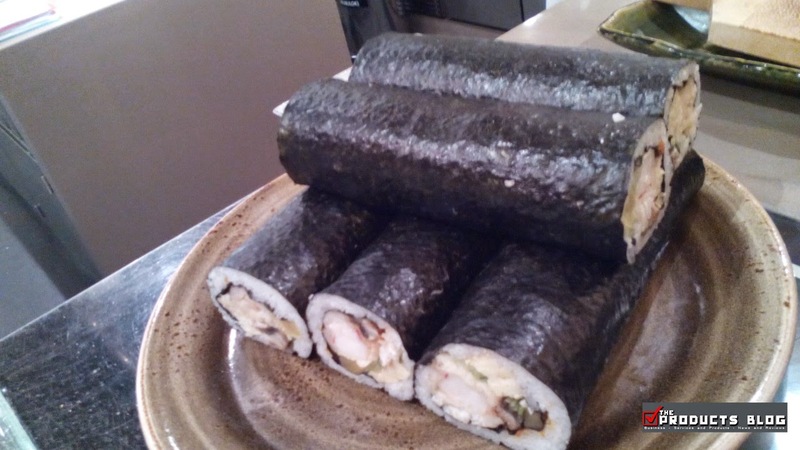 Ehou Maki is a type of sushi roll whose name means "lucky direction roll". Ordinary Ehou Makis are eaten for good fortune, The check also told us that this super big Maki should be eaten whole so that fortune would remain otherwise if you cut the Maki, it could mean bad luck. 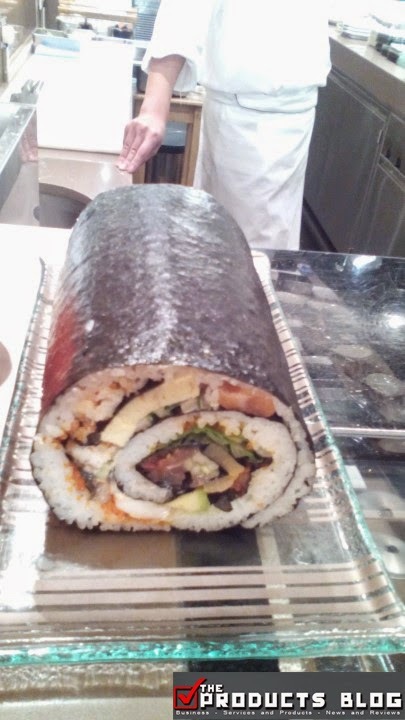 Of course we do not have that power to eat the long rounded Maki, so we have no choice but to cut it to smaller pieces. No one tried eating the original since almost all of us have no capacity to be as powerful as the Japanese. It must contain seven ingredients, because seven is a lucky number. It must not be cut, because it might cut (off) your luck. You have to eat it while facing the lucky direction, which changes every year. Finally, you must eat the whole roll in total silence. 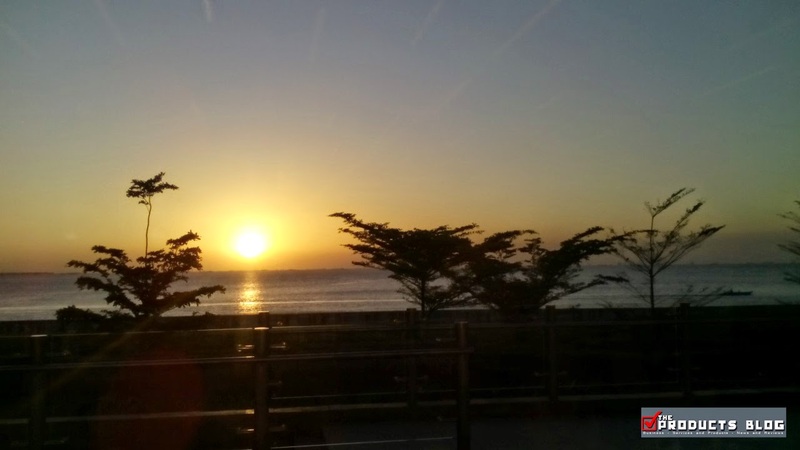 We also enjoyed a great view of the sunset while experiencing their rare Maki and Wasabi. Strip is our final destination for Zomato's first food crawl. This is the only restaurant were we were able to see how one of their meat is prepared. I am personally surprised to know that there is such a thing as having to arrive at a tender meat cooked into perfection for more than 4 days. This place is truly a premium steak house where the finest cuts of beef, including American Kobe, are imported fresh and seared to perfection. Not only that, the ambiance and scenery is also awesome. 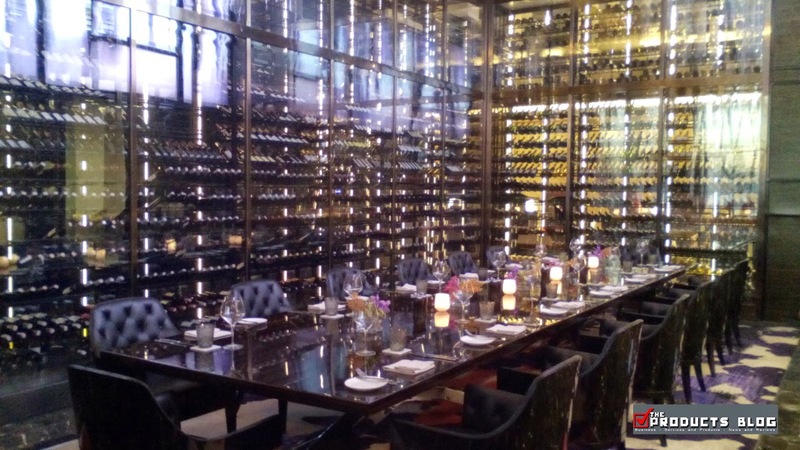 They have an open kitcen plus a setting where you will be enclosed with Strip's wine wall. 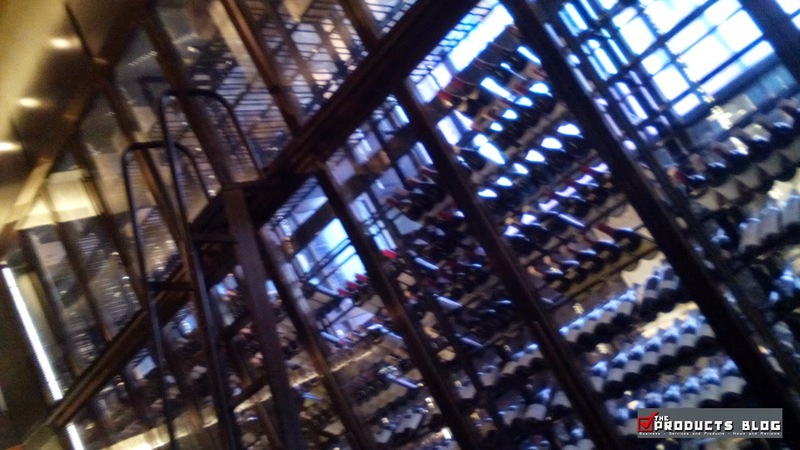 How many bottles of wine does this wine wall have? Well, they say it is about 3,000 and that is simply amazing. So what did we experience at Strip, we were given Pastrami-Spiced Black Angus Beef Short Ribs, since this is their Solaire Anniversary offering. 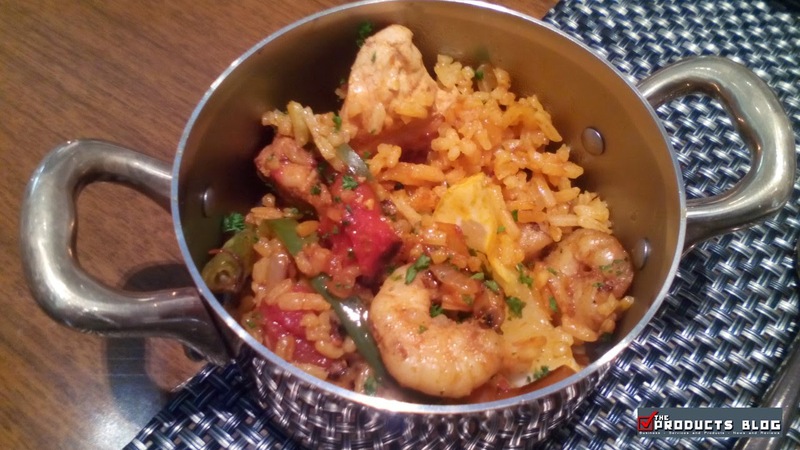 It was so tender, so delicious and it is something that is worth the price. So that concludes the first ever Zomato Food Crawl at Solaire Resort and Casino. 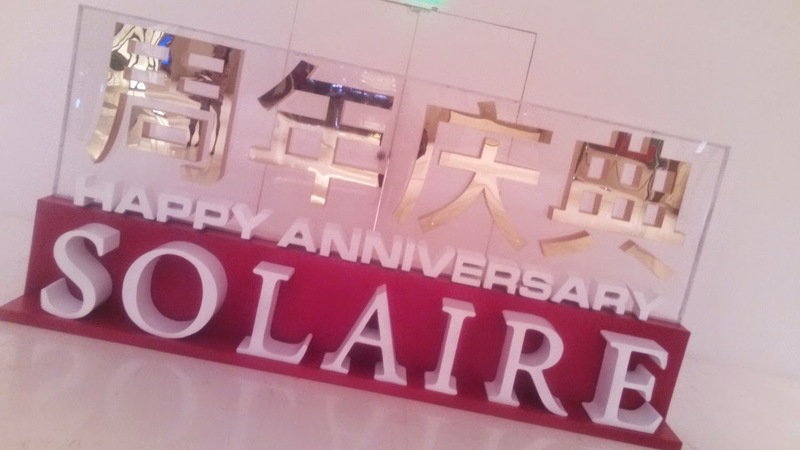 We would also like to greet Happy 2nd Year Anniversary Solaire Resort and Casino! 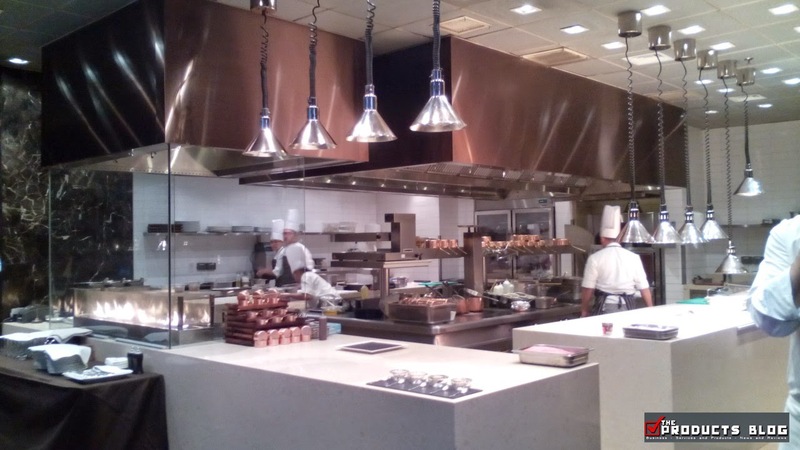 Do you want us to visit your restaurant as well or review your products or services? Don't hesitate to e-mail us at shenbrood16 at gmail dot com. Your pictures make me hungry! may I have recipe for this menu? I've seen the Strip Steakhouse though we didn't eat there. It's on my list though. the short ribs is so enticing. I wish the photos were a bit sharper. It would make it more hunger inducing. 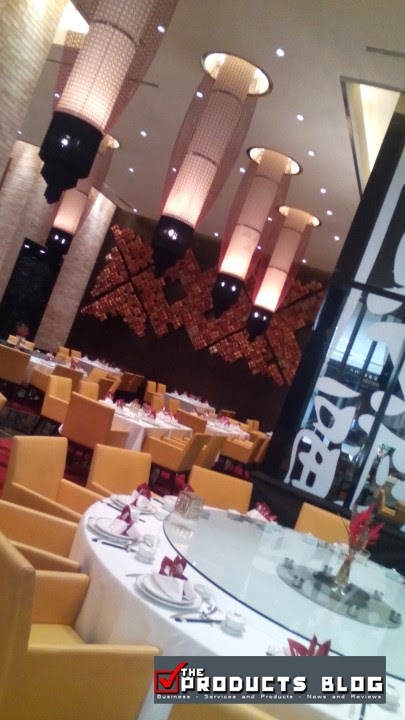 I have been to those places and the one I love most is Red Lantern. I really, really like the food there. 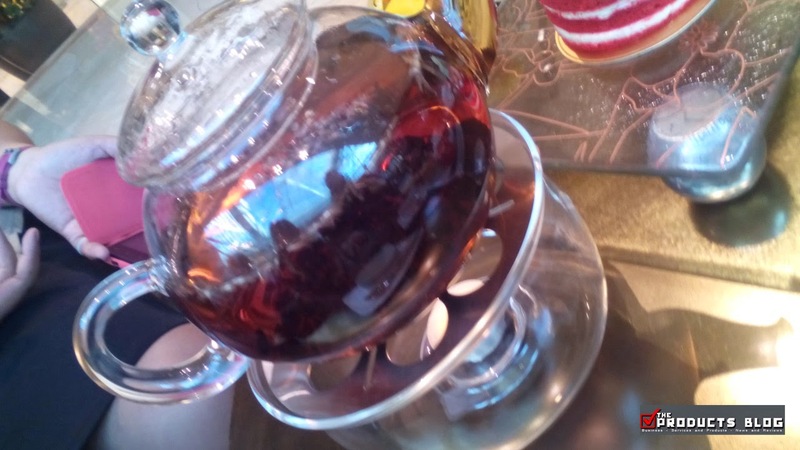 I really enjoyed the tea cakes at Oasis Garden Cafe. 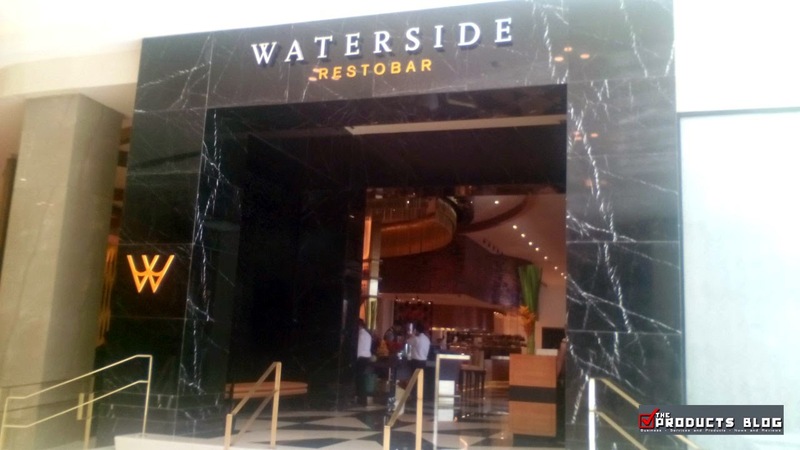 And the Paella Valenciana from Waterside Restobar is the best PaellaI've ever tasted. On the market of VIP-tourism survive only those who are able to offer anything exclusive. Above all, this refers to hotels that appear in big business cities and resorts.On the market of VIP-tourism survive only those who are able to offer anything exclusive. Above all, this refers to hotels that appear in big business cities and resorts. 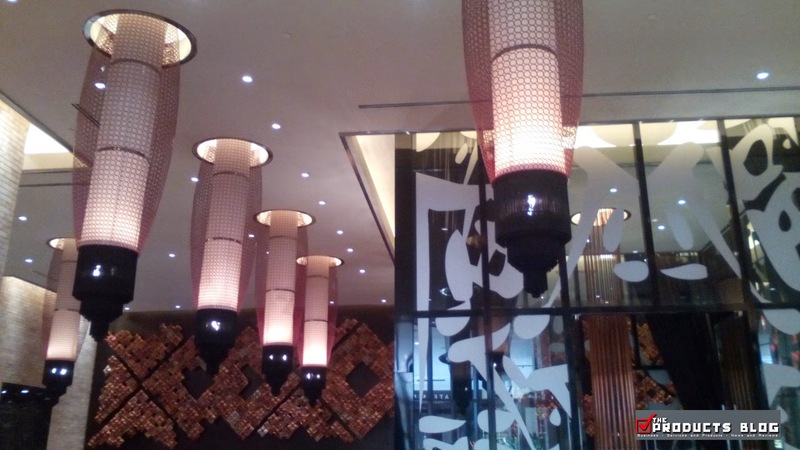 Casino resort is kind of good place to stay and I heard that their foods are really very delicious. Thanks for sharing your experience. It seem to be tasty. The same applies to a portion of the players in online poker.Canada Some of them are merchants and expert card sharks, and they all know how to run the table. Albeit now uncommon,http://www.videopokeraussie.com/ a few casinos take "time" rather than a rake, which means each half hour a delegate of the casino comes around and gathers a foreordained measure of cash from every player in the diversion. Another reason to play online casino is to save money on hotels, restaurants and plane tickets useful link just click here to enjoy.